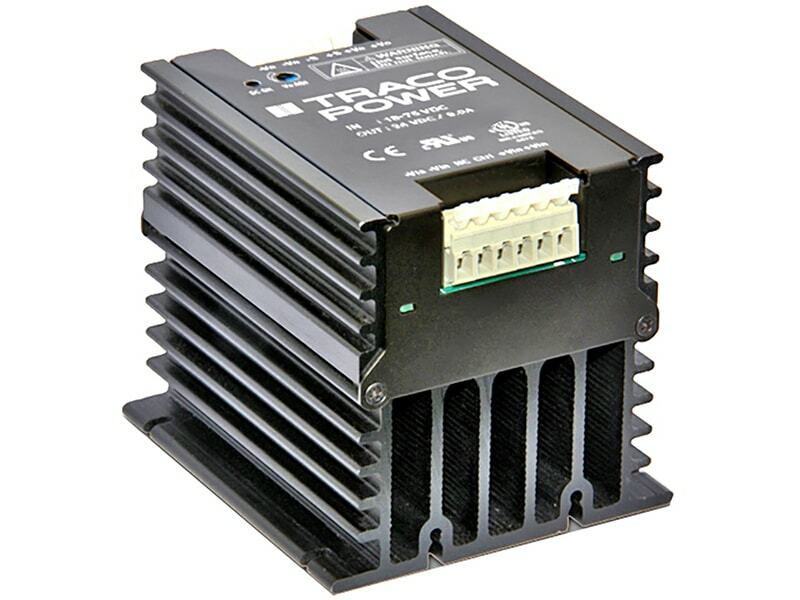 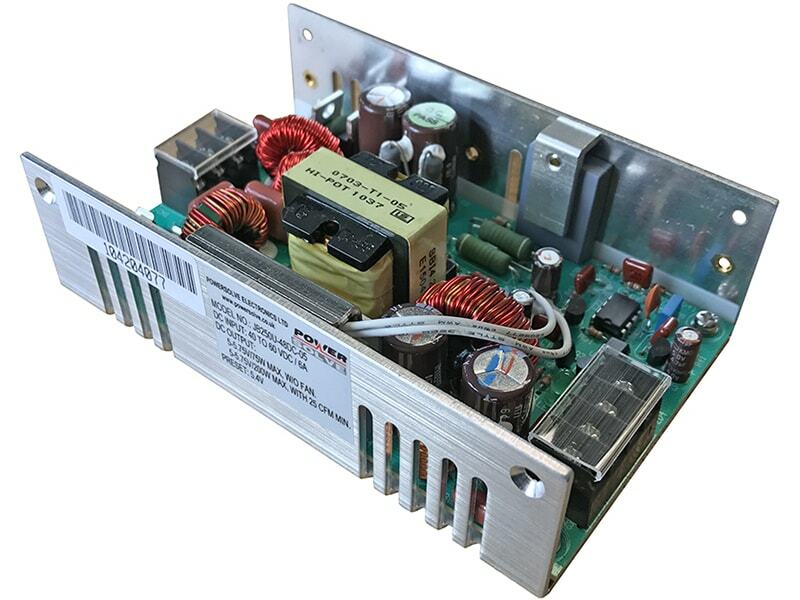 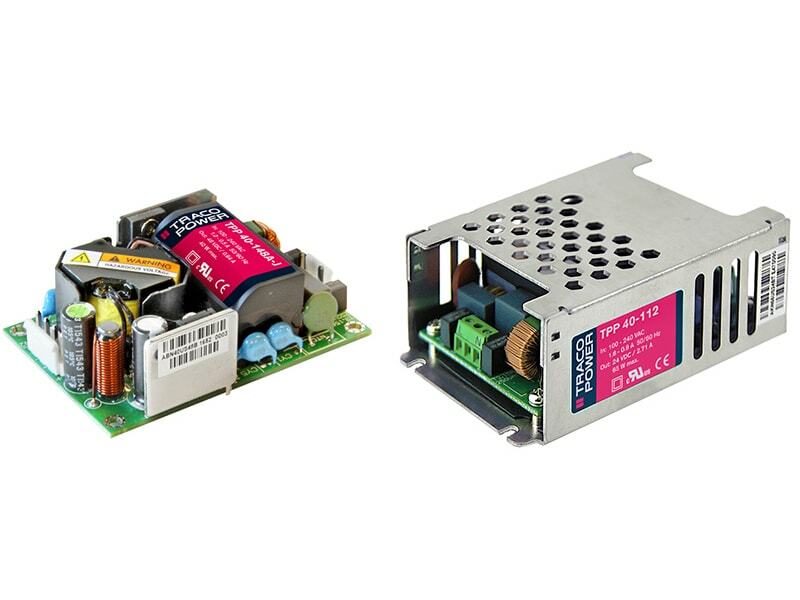 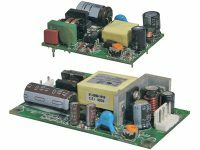 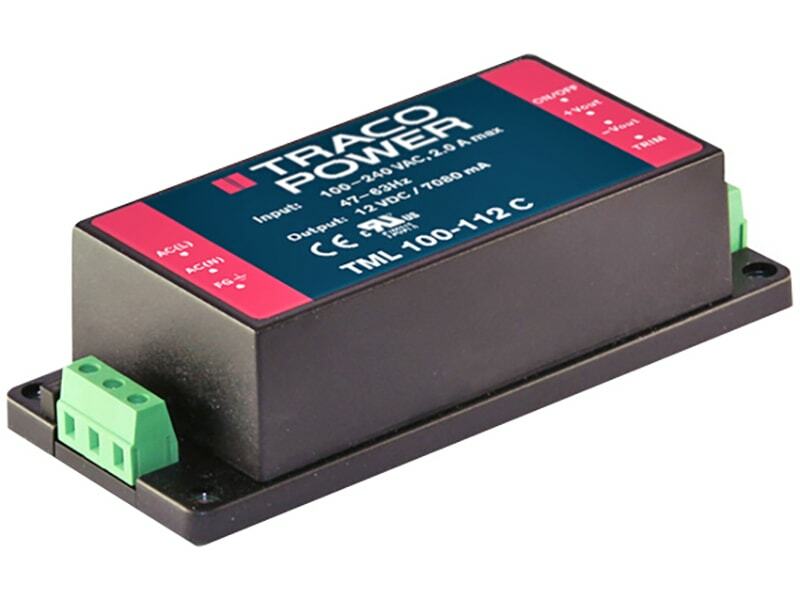 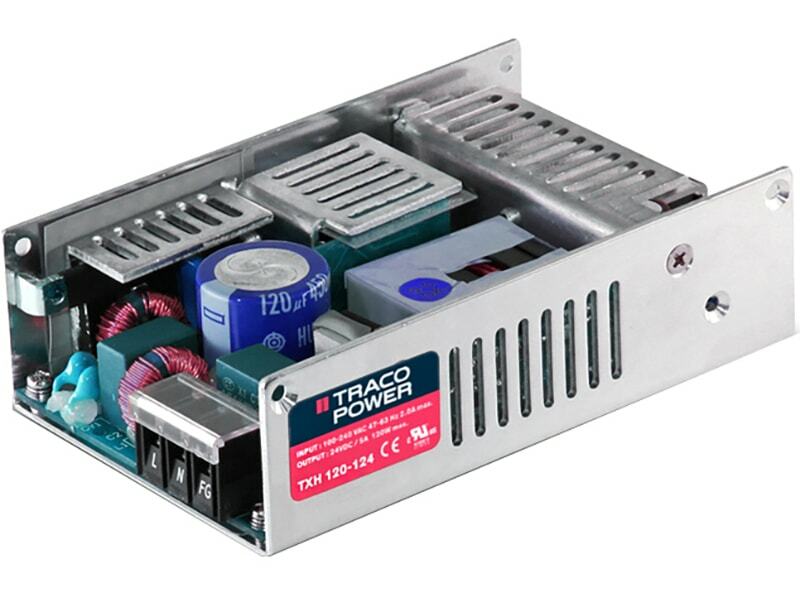 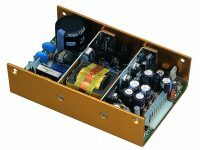 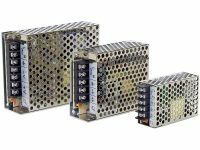 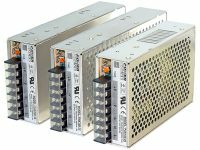 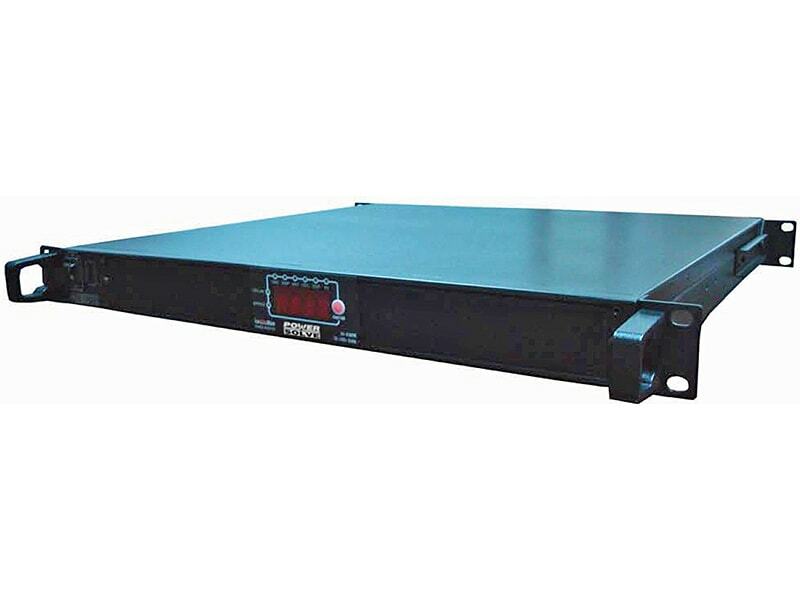 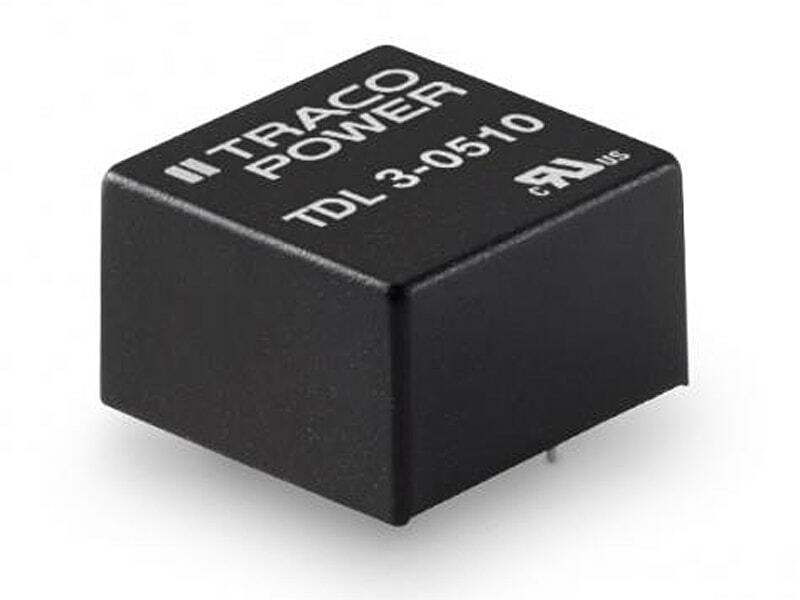 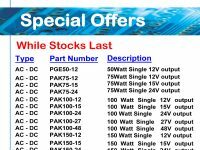 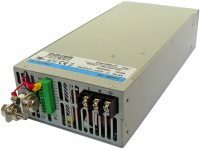 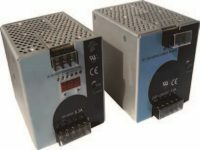 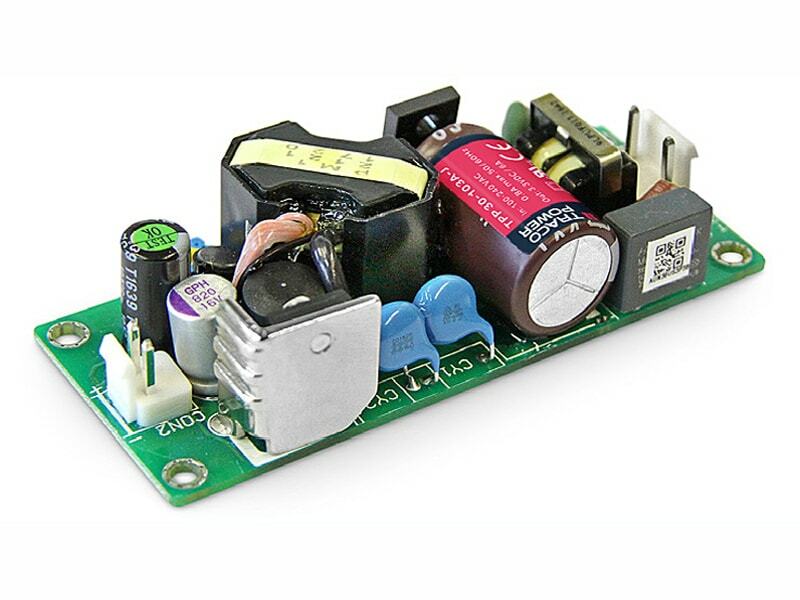 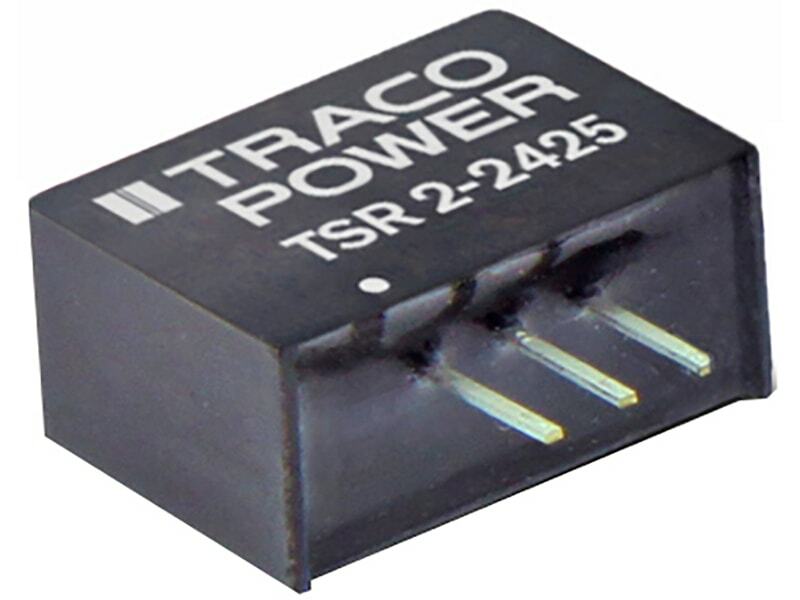 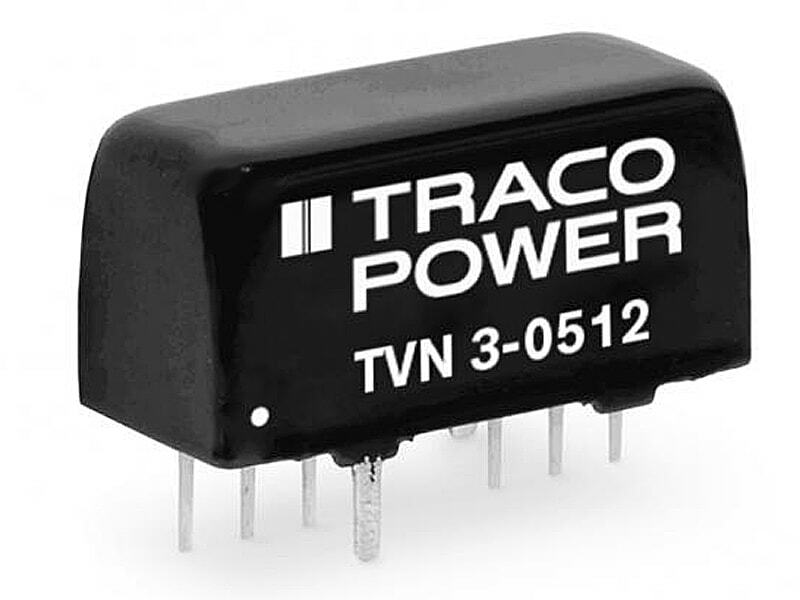 The TRACO TPP 65 Series of 65 Watt AC/DC power supplies feature a reinforced double I/O isolation system according to latest medical safety standards (60601-3 3rd edition, 2 x MOPP). 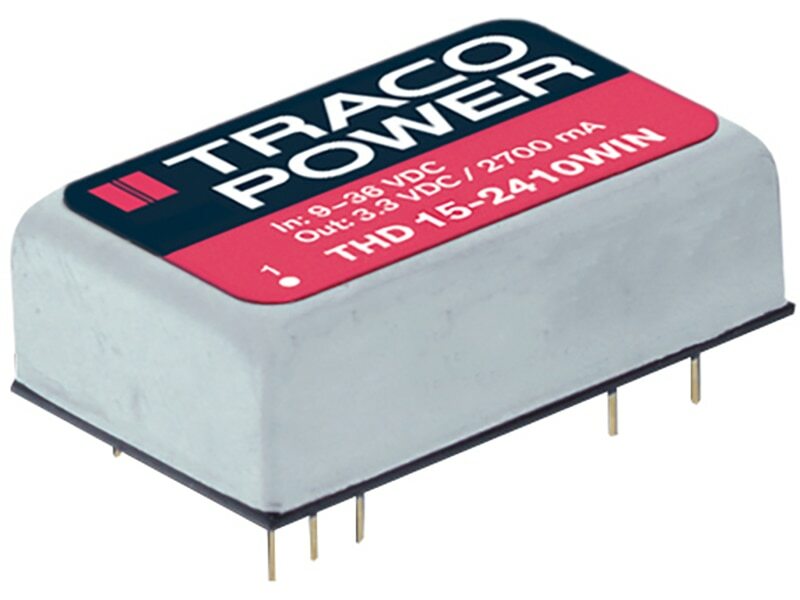 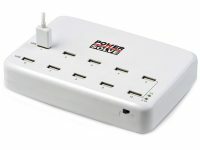 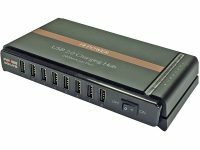 The excellent efficiency of up to 93.5% allows a high power density for the standard 2.44” x 3.0” packaging format. 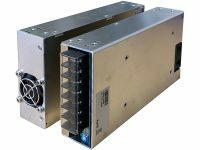 The full load operating temperature range is –40°C to +60°C while it goes up to 85°C with 50% load derating (for single output models). 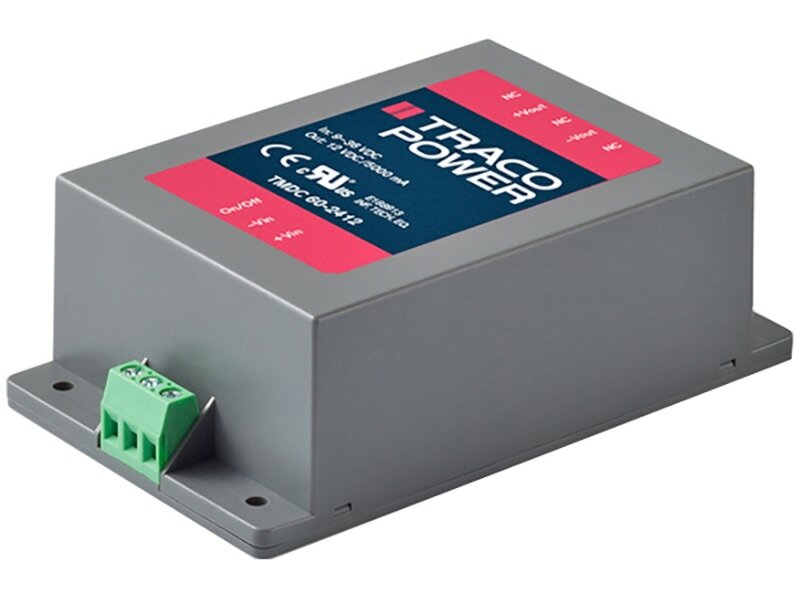 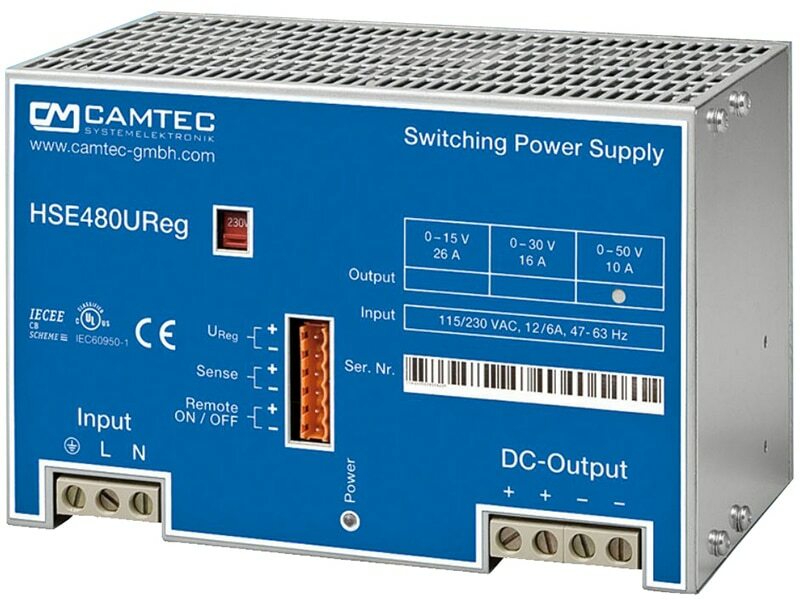 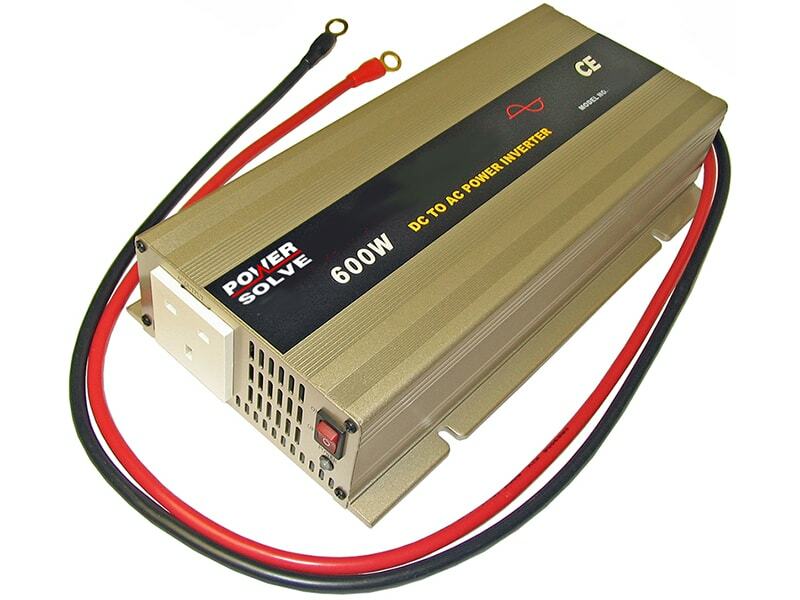 They come with an active power factor correction and the EMC characteristic is dedicated for applications in industrial and domestic fields. 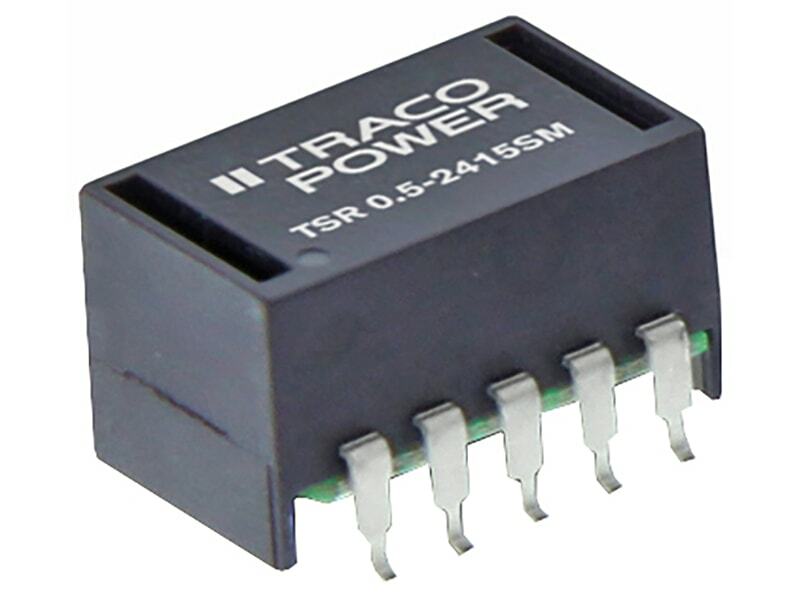 High reliability is provided by use of industrial quality grade components and an excellent thermal management. It makes the products an ideal solution for medical devices and for demanding safety and space critical applications.